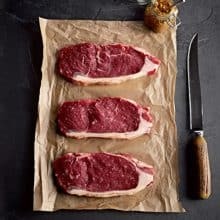 Aberdeen Angus Fillet Steaks, great British produce from great British farms, so tender and full of flavour. 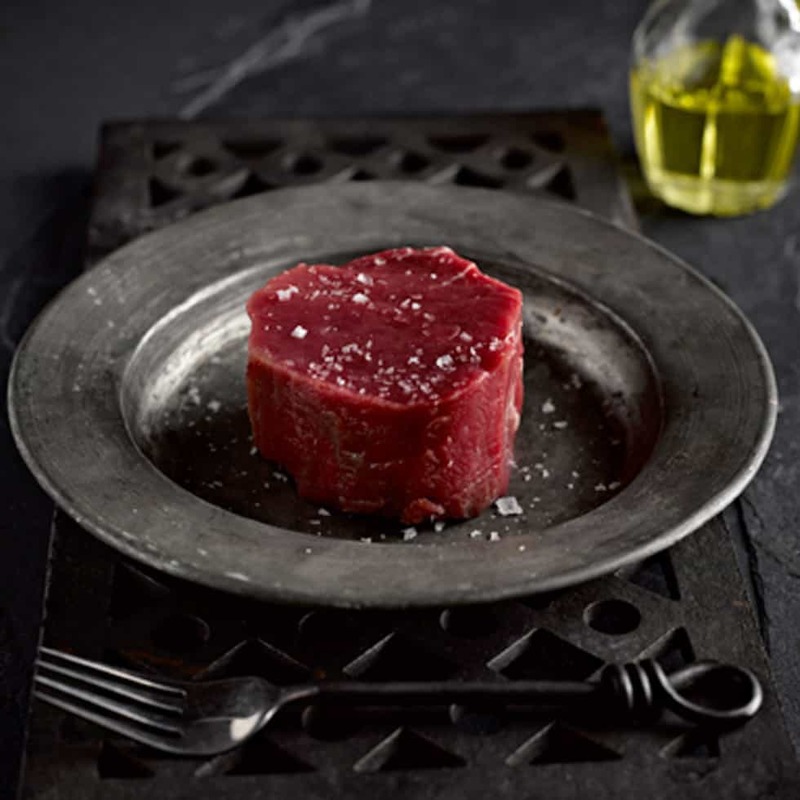 They are individually vacuum packed to prevent the natural juices escaping, each steak is 6oz. Our Beef is sourced from our local butcher who supply full traceability from "farm to plate", so you know exactly where your meat comes from. Know your food origin & eat well. See below for cooking instructions. 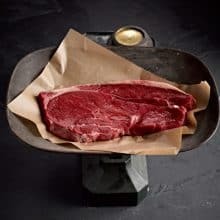 Defrost your steaks overnight in a refrigerator or for 2 -3 hours at room temperature. 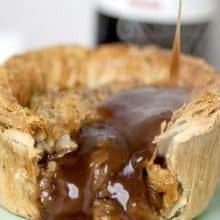 Pre-heat your oven to 190c. Remove from the vacuum pac from the steaks and season with salt and black pepper. 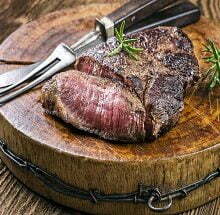 Place the steaks in hot olive oil and butter in a frying pan, cook for 2 – 3 mins then turn cook for a further 2 mins. Place your steaks in hot oven 190c for 5 mins (medium -rare). If you prefer your steaks a little more well done cook for a further 2 minutes per level. (medium, medium-well, well done). Serve with a herb butter or your favourite sauce and enjoy.